All homes currently listed for sale in the zip code 84119 as of 04/25/2019 are shown below. You can change the search criteria at any time by pressing the 'Change Search' button below. 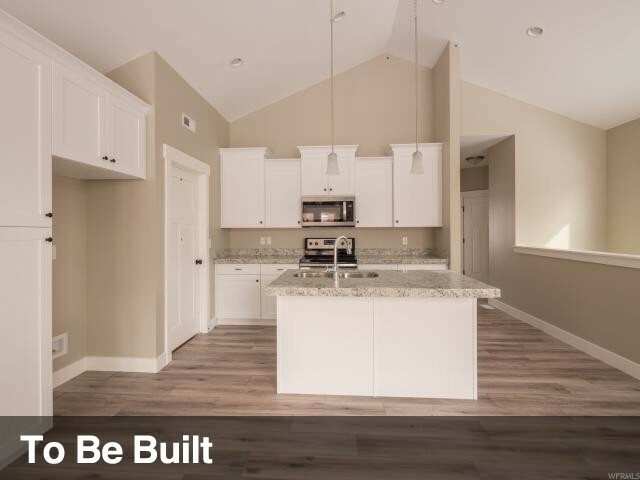 "The Villages at 27th is a Brand New Luxury Town Home Development featuring high end standard finishes including Granite Countertops throughout, Vaulted Ceilings, double Vanities in beautiful spacious master suites and fencible yards. 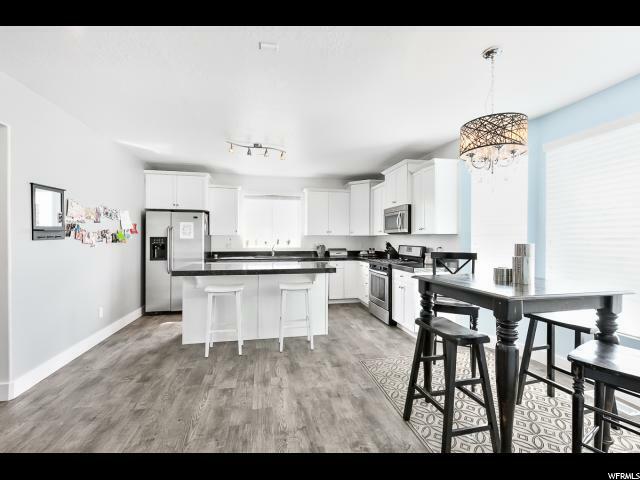 Located less than 15 minutes from downtown Salt Lake City, Salt Lake International Airport, and the mouth of Big Cottonwood Canyon. Minutes from tons of shopping and restaurants. This community features 147 luxury town homes and 9 different floor plans that you will be able to design and choose your own finishes. 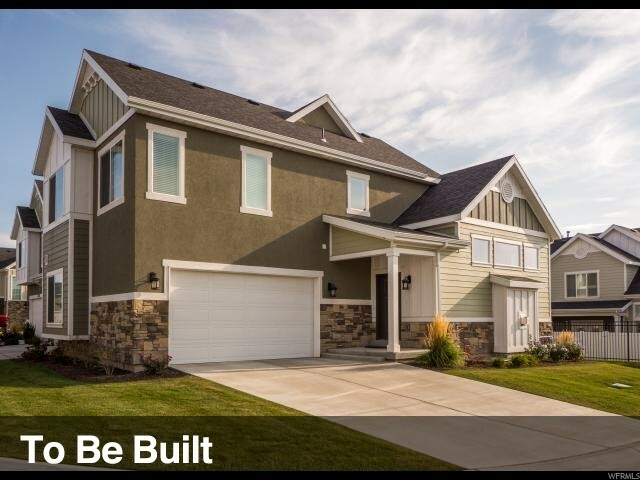 Come visit our Model home today Located at 9232 South Ashbourne Drive Sandy, Utah 84094 open Monday-Saturday 11-5. Or call today for an updated list of pricing and availability! Interior Photos shown are of the same floor plan, finishes may differ. Exterior photos are of a different location and siding may differ slightly. Square footage figures are provided as a courtesy estimate only and were obtained from Marketing Material. Buyer is advised to obtain an independent measurement." "We have been receiving multiple offers last three weeks, but my seller was not satisfied with those. He wants a full price offer with $8,900.00 concession back to buyer for paying closing cost. Luckily, Chase Bank is giving away $3,000.00 to buyer today (Please see agent remarks as below). Thank you. Owner spent $27,500.00 to put a new solar system for his home last year. Great. Beautiful two story home is in a nice neighborhood. Ample space with 4 bedrooms, 2.5 bathrooms, and covered front porch. It looks great inside as well as outside. Closing to SHOPPING MALL, COSTCO, AND SMITH'S GROCERY STORE. Church is walking distance. The home is occupied so call for agent. Buyer and buyer's agent to verify all information." "Lofts on Redwood offers modern, simplified living with peaceful privacy in a masterfully-planned community. Located in the center of Salt Lake County, The Lofts offer a rare opportunity for modern living in an urban setting! 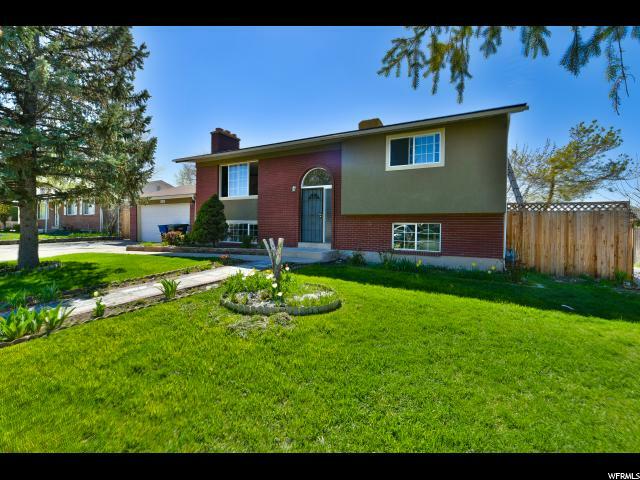 Imagine living minutes from the Salt Lake City International Airport! This location is surrounded by the pulsing electric ambiance of commerce, theater and other cultural arts and some of the finest educational institutions in the country. Need to relax and reflect? 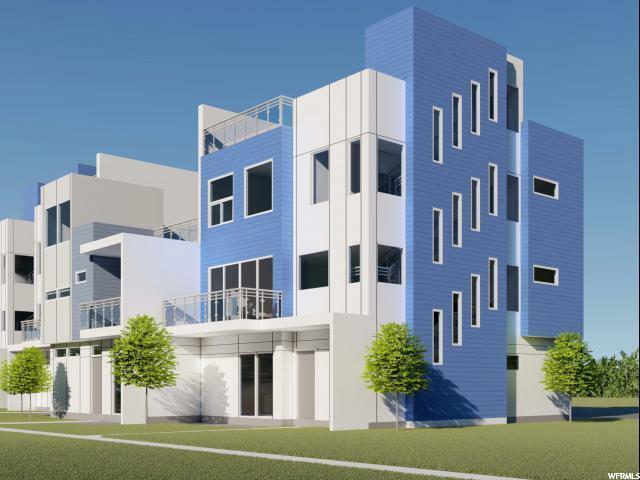 No matter where it's located within the community, your home will feature a fantastic roof-top terrace (960 sq. ft.!) designed to shamelessly flaunt inspiring views. Surrounded by mountains, valleys and the Great Salt Lake in the distance, your 360-degree view is guaranteed to knock your socks off. It's private. It's personal. It's perfect for entertaining guests!" 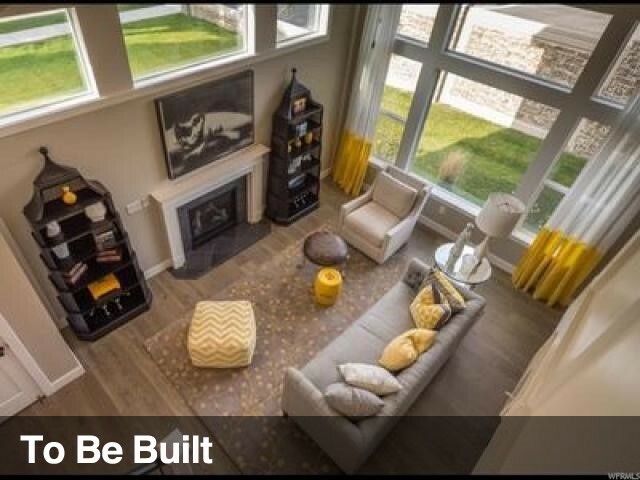 "Huge end-row townhome with great living spaces, tons of storage, and beautiful views! Many upgrades from original builder. Great home to raise a family." "Beautiful open floor plan in a Quiet nice neighborhood. Newer upgraded Cabinets. XLarge Family room with wood burning stove. Lots of storage and areas to entertain. Easy to show "
"**Open House will be held at our Model Home in our Sandy Development located at 9232 South Ashbourne Drive** The Villages at 27th is a Brand New Luxury Town Home Development featuring high end standard finishes including Granite Countertops throughout, Vaulted Ceilings, double Vanities in beautiful spacious master suites and fencible yards. 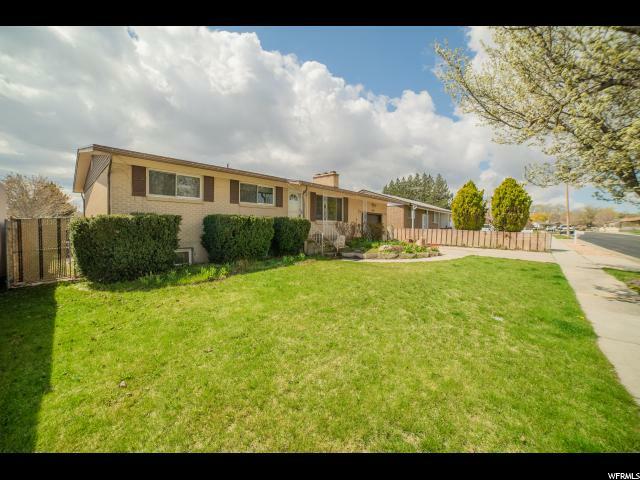 Located less than 15 minutes from downtown Salt Lake City, Salt Lake International Airport, and the mouth of Big Cottonwood Canyon. Minutes from tons of shopping and restaurants. This community features 147 luxury town homes and 9 different floor plans that you will be able to design and choose your own finishes. 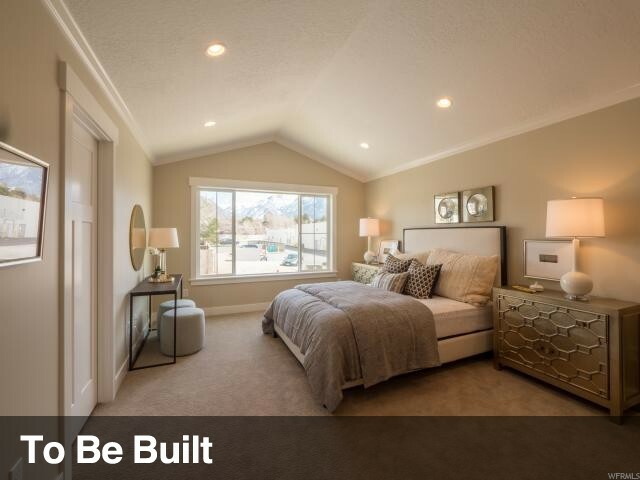 Come visit our Model home today Located at 9232 South Ashbourne Drive Sandy, Utah 84094 open Monday-Saturday 11-5. Or call today for an updated list of pricing and availability! Interior Photos shown are of the same floor plan, finishes may differ. Exterior photos are of a different location and siding may differ slightly. Square footage figures are provided as a courtesy estimate only and were obtained from Marketing Material . Buyer is advised to obtain an independent measurement." " Current renters, all showings require 24 hr notice. Call agent to schedule. Square footage figures are provided as a courtesy estimate only and were obtained from Tax Data. Buyer is advised to obtain an independent measurement." "Charming well taken care of rambler with so many updates! New roof and furnace with central air! New kitchen appliances, water heater and a brand new hot tub! Basement almost fully updated with new sheet rock, paint and tile. Basement bathroom almost fully updated. 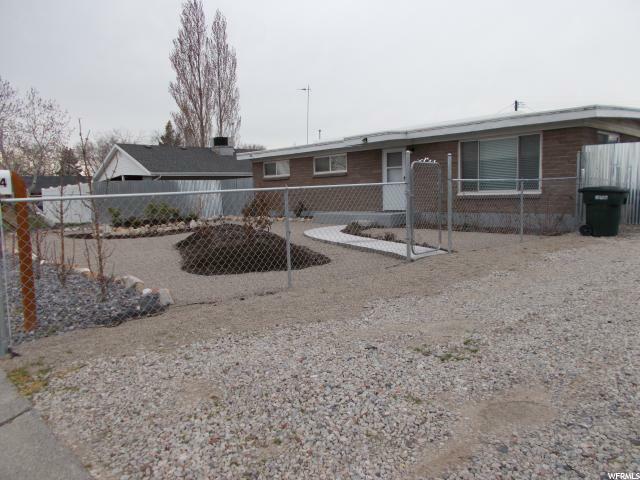 Beautifully landscaped yard with a lovely fountain, swing set and plenty of room for entertainment. Enjoy one of the 3 patios including an enclosed hot tub room with bar. Across the street from Robert Frost elementary school! This home will NOT last! Schedule a showing today!" 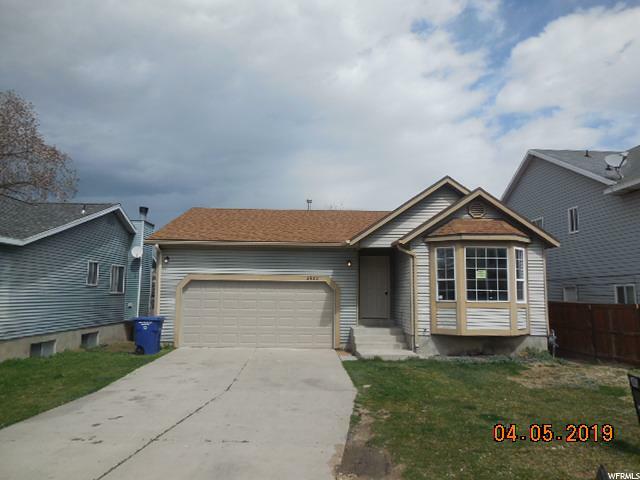 "Great REMODELED 4 Bedroom 2 bathroom house. 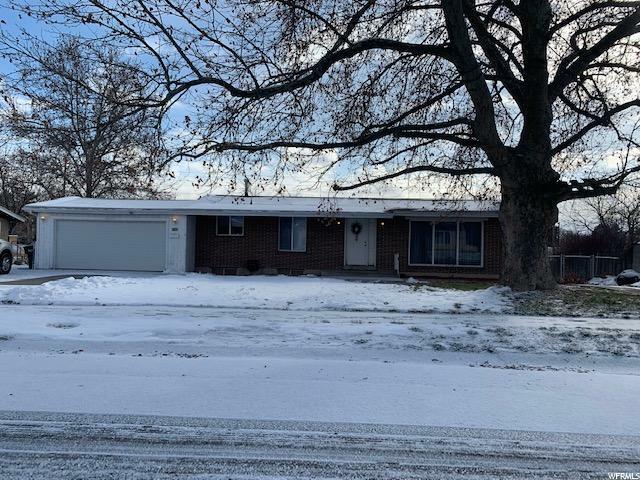 Newly remodeled kitchen with new appliances, new laminate flooring, new carpet, updated bathrooms, new canned lighting, Basement just finished, new paint, new water heater, new doors and windows "
"Welcome Home! 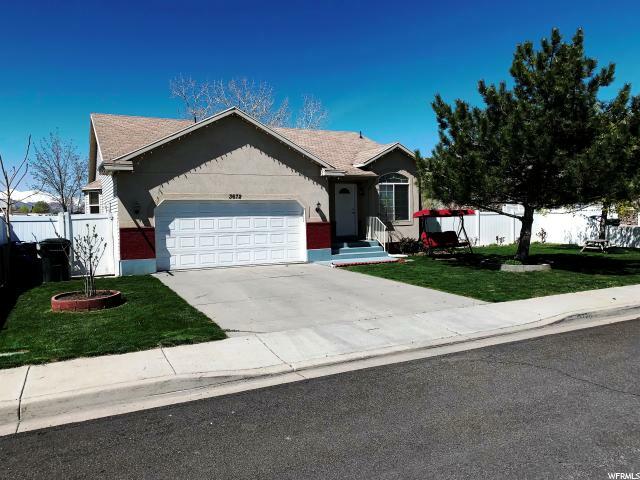 Centrally located in a great neighborhood near schools and easy access to I-15. 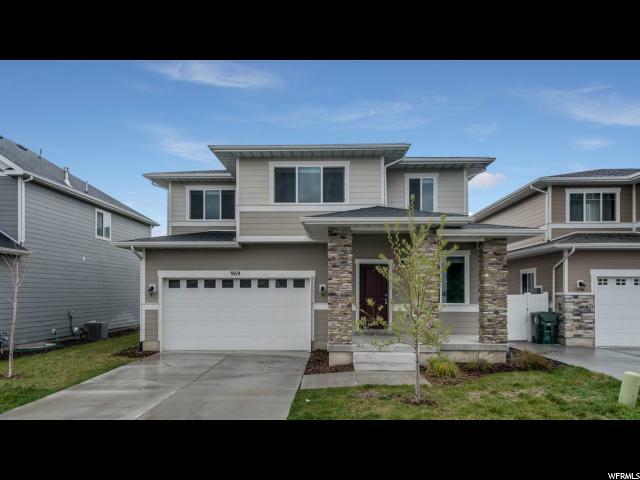 Radiant heat in kitchen, Dual sinks in bathroom, beautiful hardwood flooring, French doors that open to a fully fenced/landscaped private back yard with covered patio and concrete basketball court. Extra deep garage and RV parking. All information is provided as a courtesy. Buyer and Buyers Agent to verify all information. " "This is the home you have been waiting for. 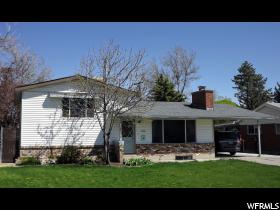 Home has been fully updated with 4 bedrooms and 2 1/2 baths. Home features a totally new kitchen and appliances. New paint, carpet, and flooring throughout. New half bath and updated master bath. New water heater. This is a must see!" "Contract Failed!!! Buyer's financing failed. NEW ROOF. Passed FHA inspection/appraisal with flying colors. Beautiful, large, remodeled family home with 3 fireplaces, granite countertops and numerous outbuildings for extra storage. Living room, dining room, and 2 family rooms for lots of family space. 3 bedrooms and 1 1/2 baths upstairs. 2 bedrooms and 1 full extra large bathroom down. 1/2 bath on main level. Basement remodeled 5 years ago. Mature landscaping. 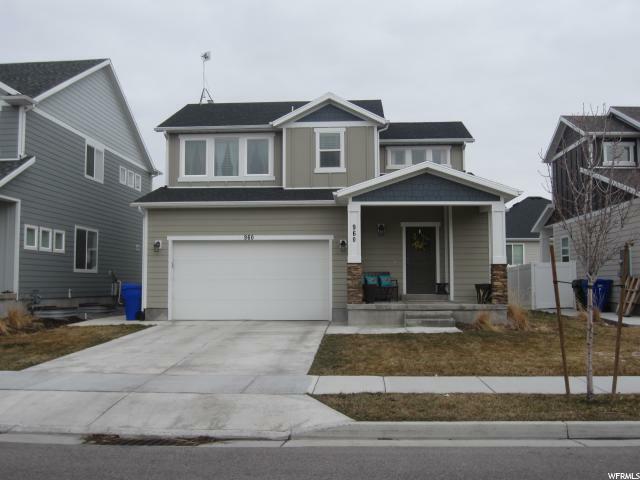 Great neighborhood within walking distance to the Valley Fair Mall and TRAX station. " "Remodeled Upstairs Bathroom & New Basement Bathroom 2014. New windows, tile and carpeting, paint. Newer asphalt shingles, new stainless steel kitchen appliances. Large maintenance free deck for entertaining your friends and family. 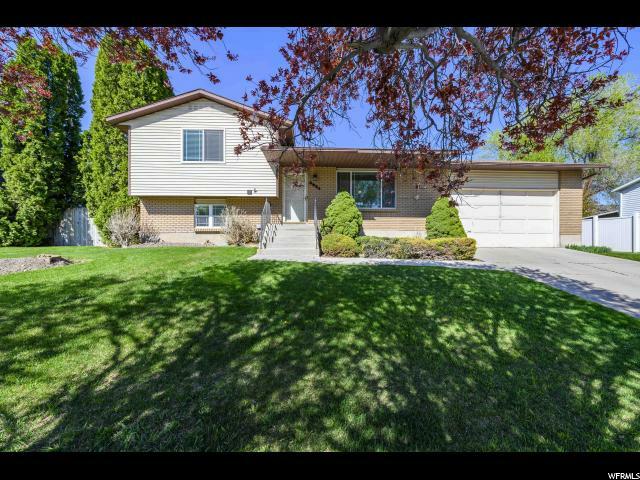 Mature trees, fully fenced yard with basketball standard. All appliances are included. " "Beautiful updated home. Main level has two bedrooms, one bathroom, a living room with a fireplace, an updated kitchen with backslash and a dinning room; downstairs has a separate entrance a kitchen, two bedrooms, one bathroom, a family room, dinning room and a extra room. Great fully fenced backyard with a over-sized covered patio and a shed. 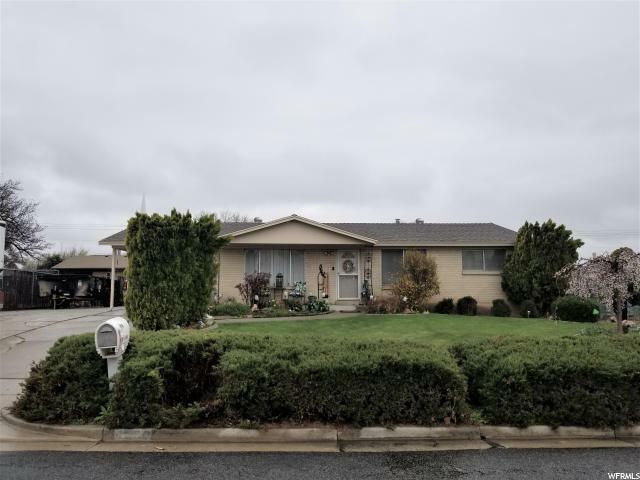 The property features new paint throughout the property, newer stucco around the house, newer double panel windows, and a lot of upgrades throughout the property. 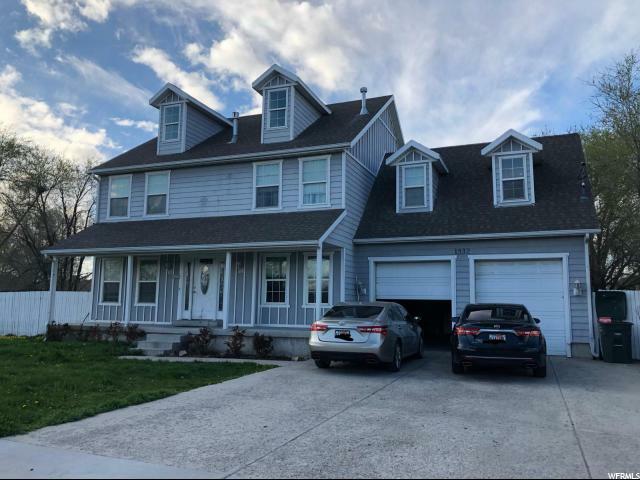 OPEN HOUSE THIS SATURDAY 4/27/2019 FROM 12PM-2PM. " 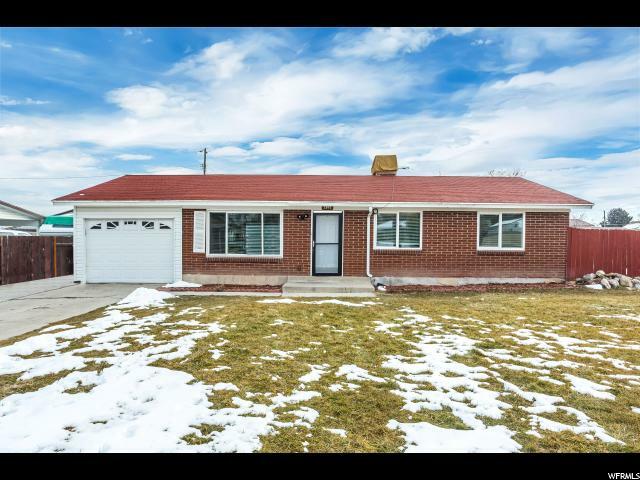 " Spacious Brick Rambler on a LARGE CORNER LOT backing Pioneer Elementary School. This home is in a great neighborhood! It has Granite Countertops in the kitchen, BRAND NEW Carpet on the main floor and Tiled Kitchen and bathroom floors. 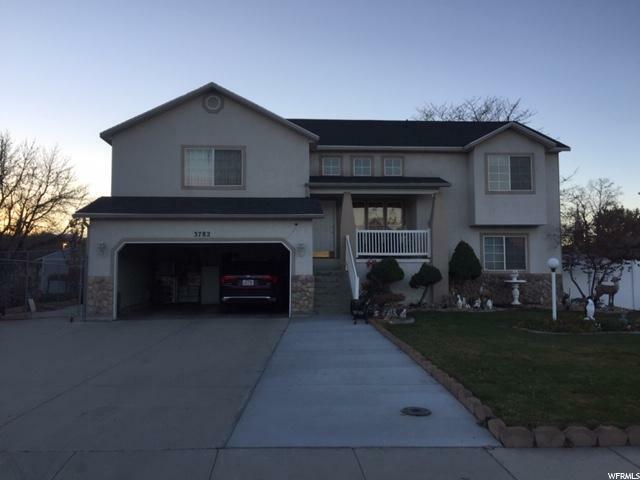 This home has a large family room downstairs and 5 bedrooms! Central Air, furnace and new windows were installed 6 years ago. You will have plenty of storage in this home.... HUGE add on storage area on the back of the home as well as room for small RV or ATV's on the side of the house for parking! Buyer to verify all information. " " (Price Reduced) BREATHTAKING! 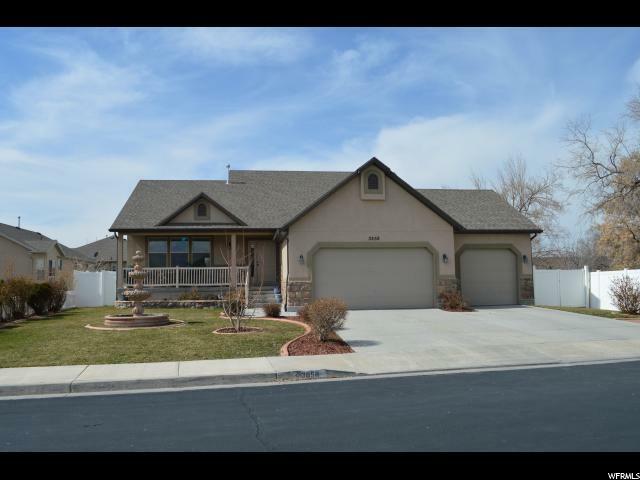 3 bed 1.75 Bath is in West Valley City! 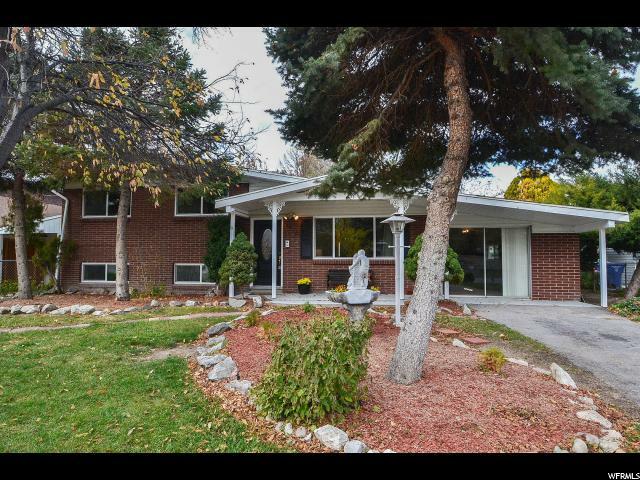 Fully updated, located in the valley, easy access to freeways close to Valley Fair Mall and Traxx. Lots of Storage! ZeriScaped with 8 raised garden beds. 125 foot driveway. This gem is a must see!!"